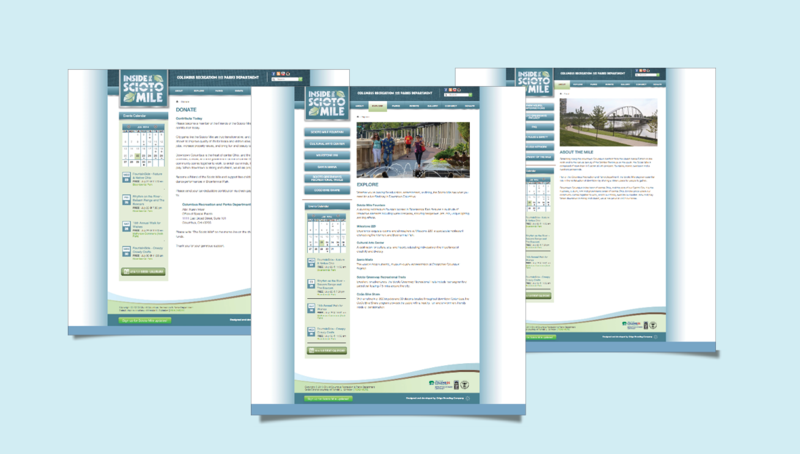 Origo has had a long-standing relationship with the Columbus Recreation and Parks Department. 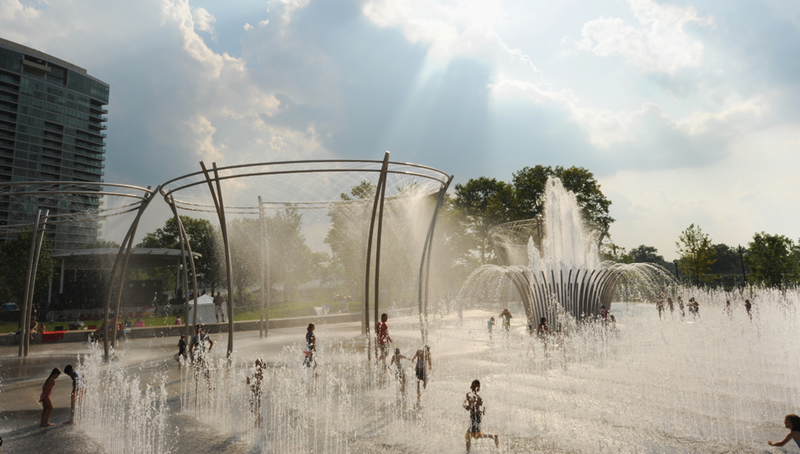 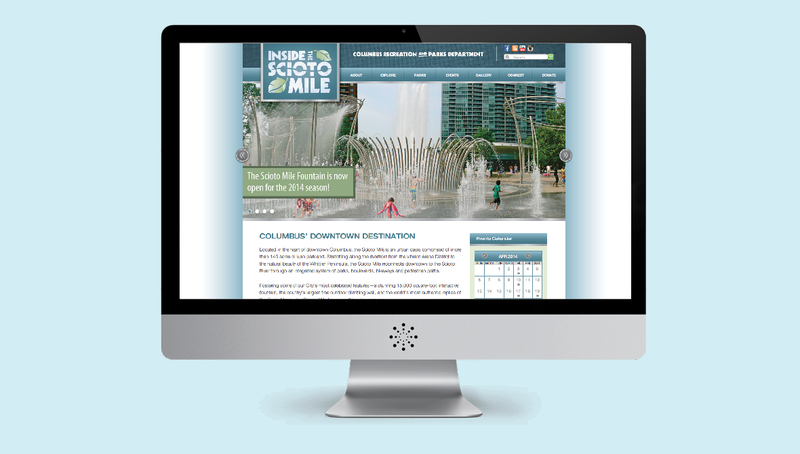 For this reason, we were excited when they approached us to develop a friendly and family-oriented website for the recent urban development of the Scioto Mile. 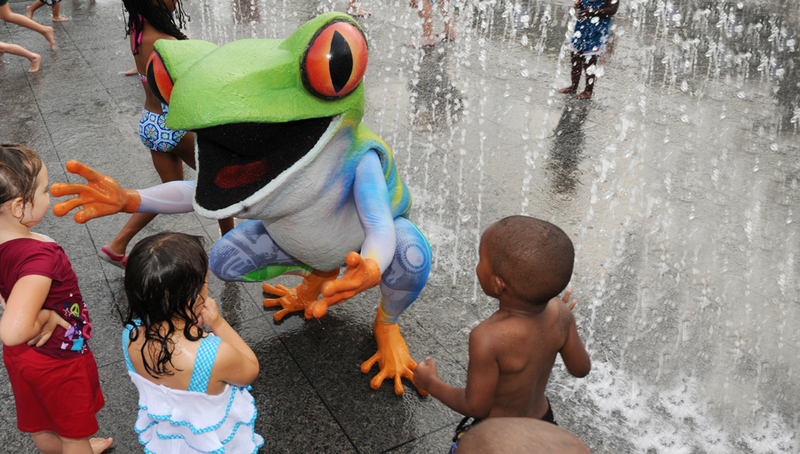 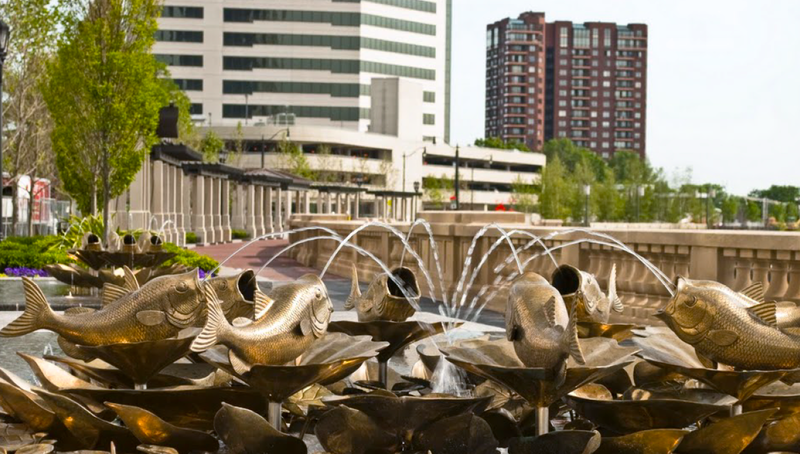 Promoting Downtown Columbus, it connects businesses and the community to different features, events, and facilities around the Scioto Mile area.